The widely watched lawsuit against Zillow for their “Zestimate” home estimate tool has been dismissed. The outcome of this case was being watched by many in the real estate industry as well as homeowners themselves. 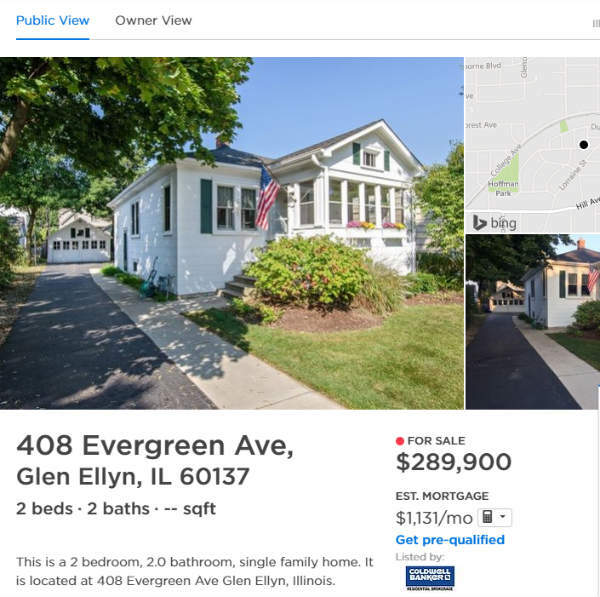 In the lawsuit against Zillow, Glenview homeowner and attorney Barbara Andersen alleged that the “Zestimates” Zillow posts act like an appraisal of home market value. This was alleged to be illegal because, under Illinois law, only licensed appraisers can issue home appraisals. The case went before a federal judge in Chicago and was dismissed on August 23rd on the grounds that Zestimates are a mere “starting point” that are unlikely to confuse homebuyers. She further noted that Zillow has labeled the estimates clearly as estimates and includes information on its site detailing the ways in which the estimates can be inaccurate. Judge Amy St. Eve also dismissed with prejudice the notion that Seattle-based Zillow violated the Illinois Real Estate Appraiser Licensing Act. This means the claim may not be brought before the court again. The judge indicated that the plaintiffs could attempt to replead three other claims, including one for Zillow’s purported invasion of privacy for posting home values without permission. 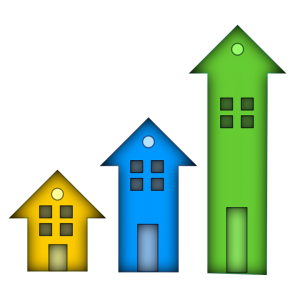 Zillow stock moved up slightly the next day and its value has been increasing slowly since. End of the case against Zillow? This may be the end of the case for now. We will have to wait and see if the plaintiffs decide to move forward with amending the complaint and bringing it before the court once again. The Law Offices of Lora Fausett P.C. provides real estate law services including loan modifications, buying and selling legal assistance, short sales and deeds in lieu, mortgage foreclosure defense, and others. Northwest suburban Chicago home builders in Schaumburg have filed a class action lawsuit against the real estate marketing company Zillow. 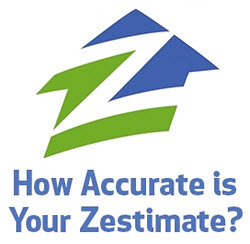 According to the suit filed on behalf of CastleBldrs.com in Schaumburg, the Zillow.com online estimate tool “Zestimate” provides home estimates that are misleading, and falsely pose as home appraisals in violation of the legal description of an appraisal in Illinois. The attorney representing Castle Builders is Barbara Andersen, who had also filed an earlier suit against Zillow on her own behalf. Her suit had claimed that a Zestimate of her townhouse value was unrealistically low and had created a “roadblock” to selling her home. Anderson has since filed a motion to dismiss her suit in order to represent the Castle Builders case. The new class action suit is on behalf of all of the millions of homeowners in Illinois. It claims homeowners should be asked their permission to publicly post financial data about their homes. The Zestimate lawsuit argues that by posting its estimates, Zillow has intentionally violated the “seclusion” of every homeowner in Illinois, without giving them a means to opt out. “Even if Zillow’s numbers were perfect, dead-on accurate, they’re still opining on the value of homes, and they don’t have the license to opine,” attorney Andersen said. 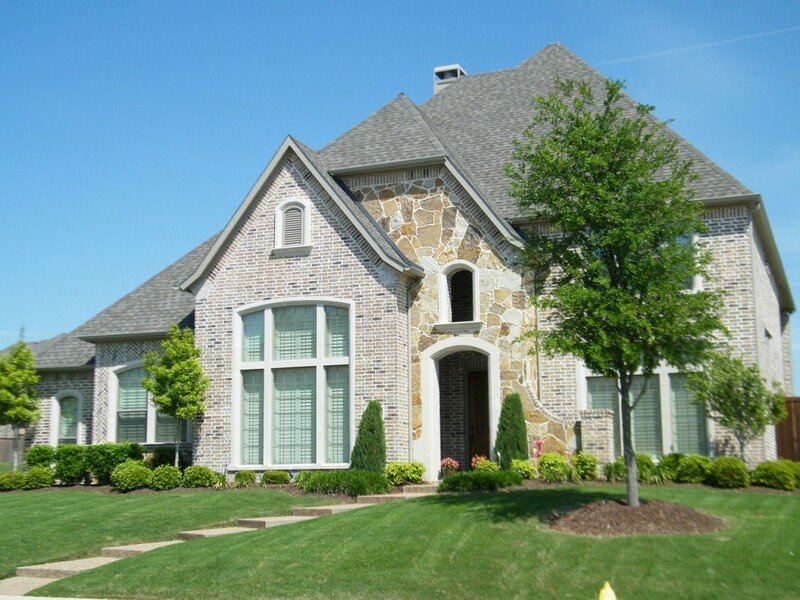 Zillow maintains that its approximations are not actual appraisals, nor do they claim to be. They say Zestimates are based on public records and other data using “a proprietary formula.” Zillow also provides a disclaimer about the accuracy of its approximations. Many people in the real estate industry will be watching for the outcome of this case. The Law Offices of Lora Fausett P.C. provides real estate law services including buying and selling legal assistance, short sales and deeds in lieu, mortgage foreclosure defense and more.